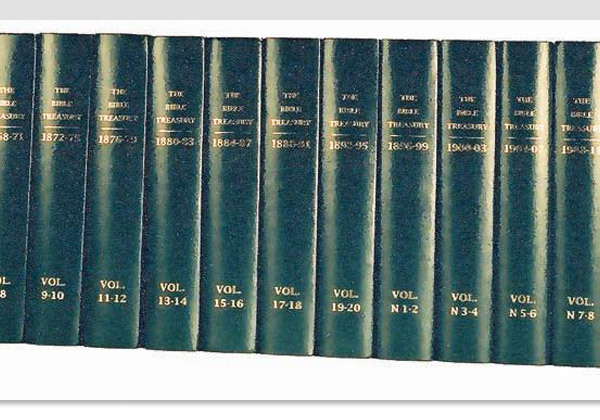 The Bible Treasury has truly been treasured wealth of papers on scriptural subjects since first published in June of 1856). William Kelly became editor in January of the following year, and faithfully added to this treasure until a month before his death in 1906. F. E. Race continued through July of 1920. This 16 volume edition contains every issue and restores the original articles missing elsewhere. The index included as a final volume organizes this wealth of commentary into, helpful, accessible articles.